One of the joys of teaching middle school students is getting to see the way they straddle the line between childhood and adulthood. In many ways, their views of the world are often still so childlike—but each day, they learn more and become more adept at critical thinking and making connections between people and events in their worlds. In short, they are at a phase of growth where their minds are rapidly forming—and you have the power to influence and shape that development. 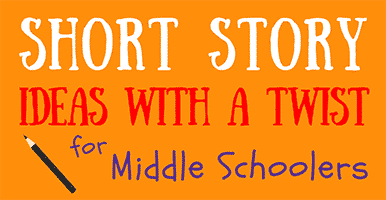 To promote this creativity and play to both their childlike and maturing sides, we’ve developed 30 short story ideas with a twist especially for your middle school students. 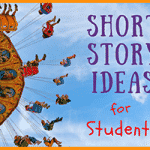 These writing prompts include self-contained ideas that are perfectly suited to explore through a short story—but each one has a little twist that makes it somehow too mystical or too improbable to occur in the real world. As your students write stories with premises like a Chinese restaurant with fortune cookies that always come true or a mirror that no one can see their reflection in, they’ll be forced to make up their own world-building rules and to explore the commonalities of humanity that still ground us all, even when we are placed into extraordinary circumstances. 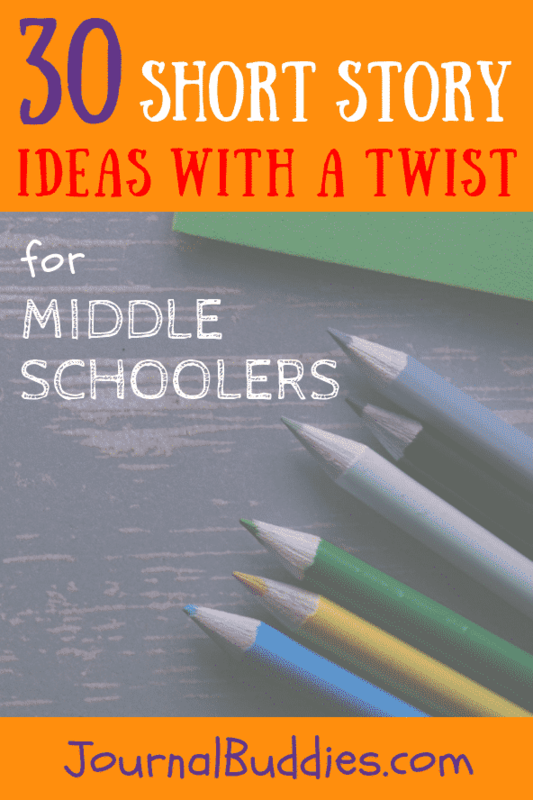 Use these short story ideas with a twist to encourage your middle-schoolers to think outside the box… and to be as creative as they can! 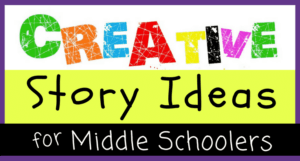 Write a story about a famous mythical creature or person—that turns out to be much more than a myth. 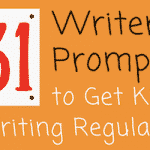 Write a story about a birthday wish that comes true, much to the wisher’s surprise. 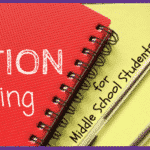 Write a story about a book that has a different ending every time, depending upon who’s reading it. Write a story about an AI device with a mind of its own. 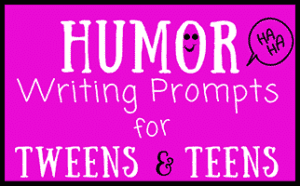 Write a story about a fishing trip that goes awry when someone catches something very unexpected. Write a story about a teacher who can read minds. Write a story about a town where everyone shares one unique mystical ability. 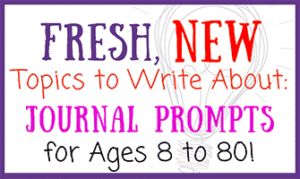 Write a story about a holiday celebration where all the decorations magically come to life. Write a story about a strange Chinese restaurant where everyone’s fortune cookie messages always seem to come true. Write a story about a day when everyone wakes up and the world has literally turned upside down. Write a story about a family with a robot butler who manages their house. 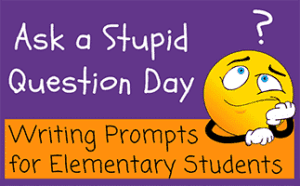 Write a story about a class field trip to the zoo that goes longer than expected when everyone gets locked in overnight. Write a story about a boy taking his dog for a walk, when suddenly… the dog begins to fly! Write a story about a group of friends that gets trapped inside the video game they are playing. 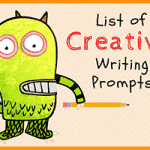 Write a story about a group of aliens who are worried about the prospect of a human invasion. Write a story about a young girl who wakes up one day with incredible athletic abilities. Write a story about a long-abandoned wrecked ship that is discovered one day—and the mysterious things researchers find onboard. 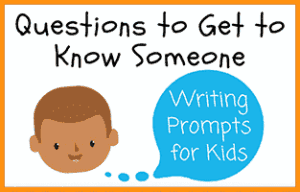 Write a story about a special message that plays on the radio one day—that only kids can hear. 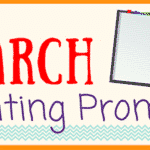 Write a story about a group of kids who travel to the end of a rainbow in search of a pot of gold. Write a story about a house with endless rooms. 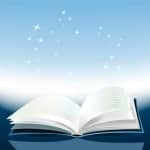 Write a story about a young boy who wakes up one day with the ability to speak any language in the world. 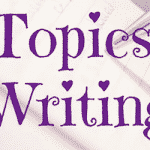 Write a tall-tale story—with yourself as the main character. Write a story about a mirror that no one can see their reflection in. Write a story about an invisible girl. 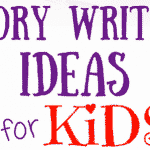 Write a story about two kids who find a genie to grant them three wishes—but they must agree how to share the wishes. 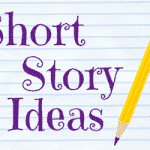 Write a story about a pair of magic socks. Write a story about a family who lives on a farm and can communicate with the animals. Write a story about a puzzle that cannot be solved. Write a story about a witch who casts a spell only to have it backfire and be cast on herself.